@MIT Sometimes, I drive along a road I don’t normally travel on and I’m rewarded with a photo opportunity at the light. 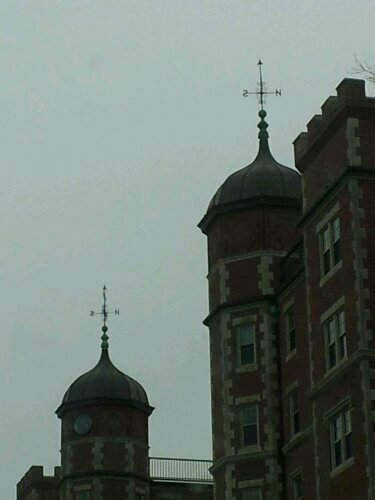 Tags: MIT, neighborhood, north south, photography, weather vane. Bookmark the permalink. Previous post ← Shoot for the moon , around the corner.